Providing you the best range of pipe tees with effective & timely delivery. 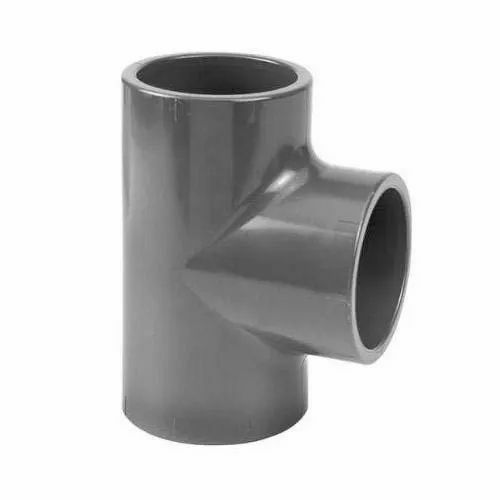 quality range of Unequal Tee Fittings from 1/2" to 32 " NB in carbon steel & stainless steel. Our professionals make use of high-tech machinery to manufacture these products, which accounts for their accurate dimensions and high strength. Due to their less maintenance cost, these products find extensive usage in varied industries for their extensive applications. Easy to install, our products are widely used by the customers for the following features: Strong grip. Smooth performance. Longer service life.